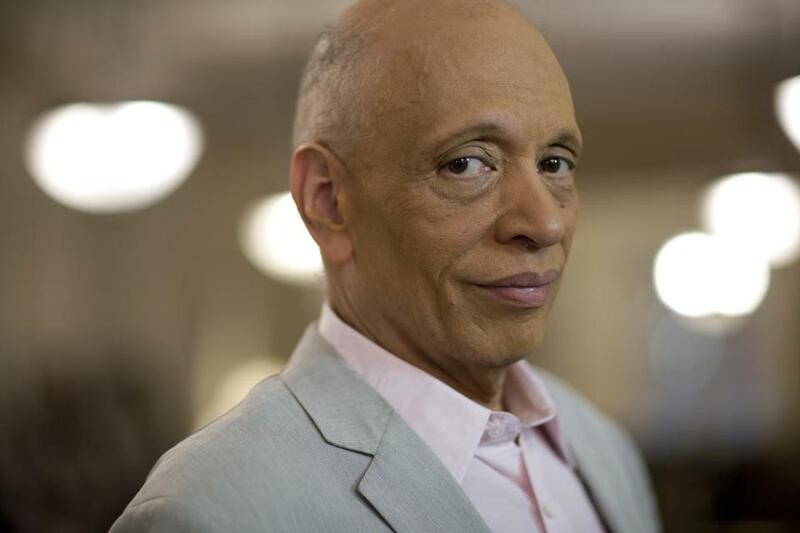 Editor’s note: Walter Mosley is the author of more than 34 books, including the mystery series featuring Easy Rawlins and his latest featuring Leonid McGill. He has won an O. Henry Award, a Grammy and PEN America’s Lifetime Achievement Award. His newest book is “All I Did Was Shoot My Man” (Riverhead Books). 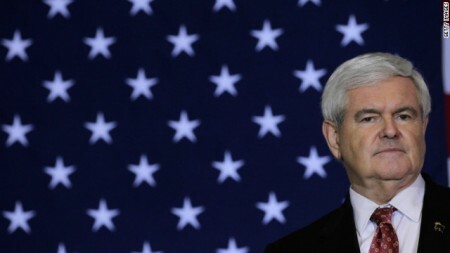 (CNN) — Newt Gingrich is a political opportunist. His job is to pack as much powerfully charged meaning into every sentence as he can, which makes him a working poet. So he knows full well that calling someone a “food stamp president” brings up the working person’s fear, looming reality, and in some cases the actual experience, of unemployment — while making a shout-out to racism and affixing a stigma to poverty. 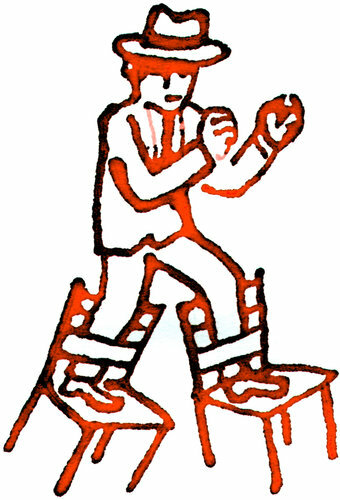 All the while hiding behind the symbol of a flag. Rawlins was, fans argued, not just a character they could envision through Mosley’s words, but also a character they could relate to, one they wish they could have known. 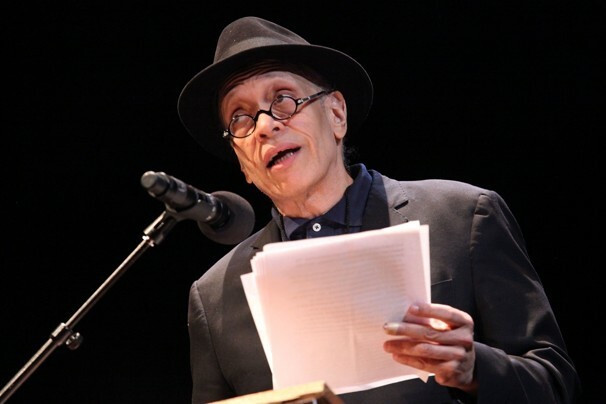 Astrid Stawiarz/GETTY IMAGES – Novelist Walter Mosley attends the 25th annual Brooklyn tribute to Martin Luther King Jr. at BAM Howard Gilman Opera House. As Bill Clinton pointed out just before being elected president in 1992, the crime novels of Walter Mosley are first and foremost crackling good stories, full of mystery, suspense and prose like good soul food: hearty, stick-to-your-ribs sentences with a spicy aftertaste. Their nutrient value is fortified — particularly in the case of the books featuring the African American sleuths Ezekiel “Easy” Rawlins and Fearless Jones, both set in Los Angeles in the 1950s — by layers of insight into race relations in a time when a black detective’s life was never in so much danger as when he stepped into a bar full of white people.